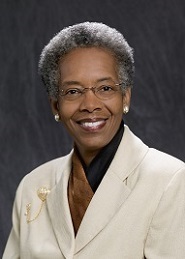 This year in Louisville, CRLA is proud to have Professor Saundra McGuire, a long time CRLA member, as our keynote speaker. She is a widely respected expert in chemical education and learning support, having spent more than forty years in the field, and recently authored a new book that will be available at the conference, “Teach Students How to Learn” (2015 Stylus). 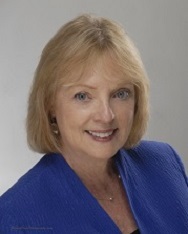 Among her numerous honors is election to fellowship in the Council of Learning Assistance and Developmental Education Associations, the American Chemical Society, and the American Association for the Advancement of Science. She has delivered keynote addresses or presented workshops at over 250 institutions in 41 states and seven countries. From metacognition to motivation, Saundra will share her wide experience and ongoing research and offer us not just encouragement but practical, research-based ideas to make learning assistance more effective. We are very excited to have her joining us! It’s just one more reason to attend a special CRLA conference this November in the Bluegrass to celebrate milestones and learn from each other.